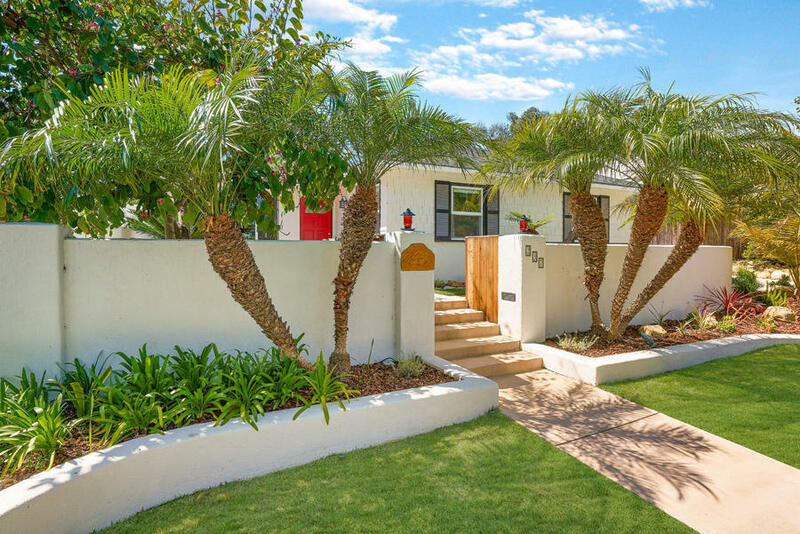 This stunning, newly renovated Marine Terrace home has close to 2, 000 square feet of single level living area & is located a short 2 blocks from Shoreline Park. The spacious kitchen with high-end appliances opens to a great room & dining room for a free flowing living concept. Glass doors open seamlessly to a private backyard & a spiral stairway to the rooftop deck which has peeks of the ocean.